Giles has led a varied life to say the least. 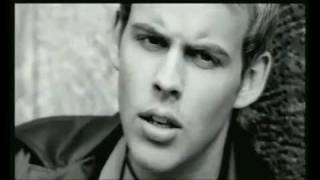 During the 90s he was lead singer of pop group Upside Down, achieving four top twenty hit records, performing twice on Top of the Pops, and singing at such venues as the Royal Albert Hall, N.E.C. and Wembley Arena. As a singer songwriter he lived and toured for two years in Europe and has made music videos all over the world, from Prague, Miami, Mexico, and the Swiss Alps, to Bognor Regis! To fund his writing habit he has worked as a model, appearing in TV commercials and ads for the likes of Walls Ice Cream (he was the Magnum Man) Canon cameras and two brands of lager! 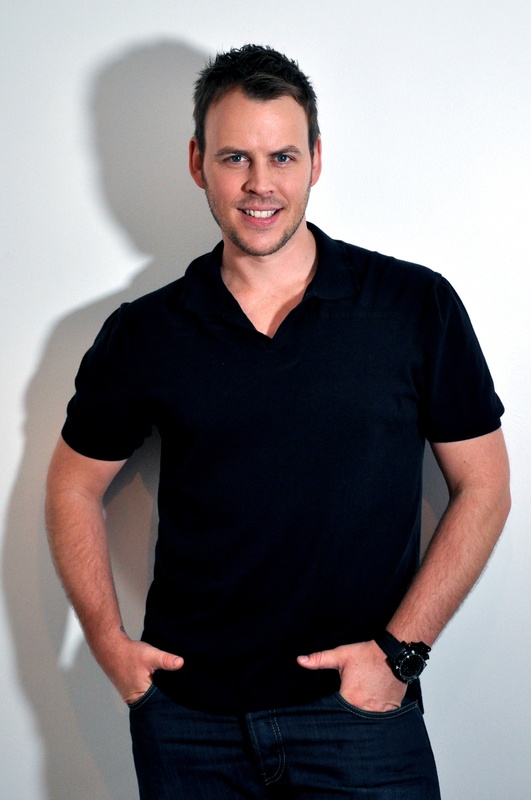 He has been an advertising copywriter and lived for two and a half years in New York where he wrote copy for movie marketing company Empire Design but mainly worked on his first novel. Family history and his storytelling hero, Bernard Cornwell, inspired GILES KRISTIAN to begin writing his action-packed Viking series. The first book, Raven: Blood Eye, was published to great acclaim and two further highly praised novels, Sons of Thunder and Odin’s Wolves, complete the bestselling trilogy. Giles’ fascination with the English Civil War began at school, where he appreciated the cold efficiency of Cromwell’s New Model Army but also revelled in the flamboyance of the Cavaliers and the romance of the doomed Royalist cause. It is this complex and brutal conflict that provides the backcloth to his new historical series, The Bleeding Land. 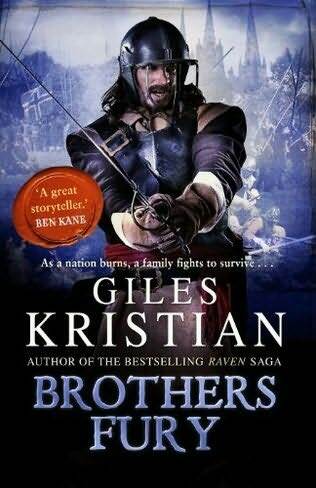 Following in the footsteps of Bernard Cornwell, Giles Kristian continues his thrilling and acclaimed story of the Rivers family, whose lives are turned upside down by that most brutal and tragic of wars — the English Civil War. Rebel: Cast out from his home, rejected by his family, Tom Rivers returns to his regiment. But his former commander believes the young hothead”s recklessness and contempt for authority has no place in his troop. And yet to a spymaster like Captain Crafte, Tom”s dark and fearless nature is in itself a weapon to be turned upon the hated Cavaliers. For who else would dare to infiltrate Oxford, now the Royalist capital, to destroy the King”s printing press and strike a blow at the very heart of the enemy? Renegade: Raw with grief at the death of his father, Edmund Rivers rejects the peace talks between Parliament and the King. Instead, he leads a ragged but hardened band of marauders across the moors, appearing out of the frozen world to fall on unsuspecting rebel columns like wolves. But Prince Rupert, who recognises in Mun a fellow child of war, has other uses for him, from stealing an enormous gun, to burrowing through mud beneath the walls of Lichfield. The only peace the enemy will get from Mun Rivers is that of the grave. Huntress: Her heart broken from the loss of her beloved Emmanuel and her father, Bess Rivers must make the hardest decision of her life. Leaving her new-born son behind she rides from Sheer House seeking Lady Mary”s estranged father, for she hopes he will help her re-unite what is left of her broken family. Risking her own life on the road, Bess will do whatever it takes to find her brother Tom and secure his Royal pardon — can she douse the flames of her brother’s’ fury and see them reconciled? Before I start on the book a small note about the author: Giles is one of the truly nicest most genuine people I have met, not just in the world of writers but just in life. I feel that this genuine real personality is something that influences his writing. Don’t get me wrong his books are not nice guy books, they are not judgemental, they don’t push an agenda. You get a story (or in the case of the Raven, a saga). The characters are real people, real people set in the past, living a real existence that is accurate to the period. The English Civil war has torn a country, families, neighbours communities asunder. The Rivers family are all changed by this war. Both Mun and Tom are now killers, not born but made by the hell of civil war. While clinging to the sanity of family and trying to pull her beloved brothers back from the brink of chaos is Bess Rivers. She is scouring the country with her protectors looking for Tom, certain that finding him and talking to him will be enough to put out the fires of his fury and the pain of his loss. Giles characters are so real it can be quite scary at times. I can relate to Mun in particular, his desire to do the right thing, to live and if need be die for his honour and his family, whilst controlling the killer he has within. While the brothers are on opposite sides of the war they share the same traits of fearless fighters, but where Mun is a controlled killer of men, Tom is almost swamped by his rage in battle a baresark warrior,, a man who gives himself over to the rage and black fog of war. It’s this realistic characterisation that makes this such a special book. Giles is exceptional at his historical research down to the geek level of the right uniform, weapons, even the buttons and material. But the people are so real so life-like you can relate to every emotion. The setting of a portion of the book in Oxford, my birthplace and a wonderful historic place to grow up was just the icing on the cake. Roll all of that into a story told in such a flowing compelling style and Brother Fury will be one of the finest books you read this year, and is a tale you can re-read many times as years go by. It has all the quality of a timeless classic of the genre.